Natural Color by Sasha Duerr is an intriguing book teaching you how to create beautiful textiles using homemade plant dyes. This book takes the intimidation out of the seemingly difficult process and presents it in a way that seems easily doable. Reading about the author in the beginning of the book was interesting. She used the familiar word, Permaculture which is a highly popular farming method popular in Australia, the Middle East, America and all over the world. She then introduces a new term, which I believe was coined by her, and that is Permacouture. In this method, she uses the whole plant in fashion and textiles. She has joined forces with farmers, perfumers, herbalists and chefs to create and bond with natural dyes. 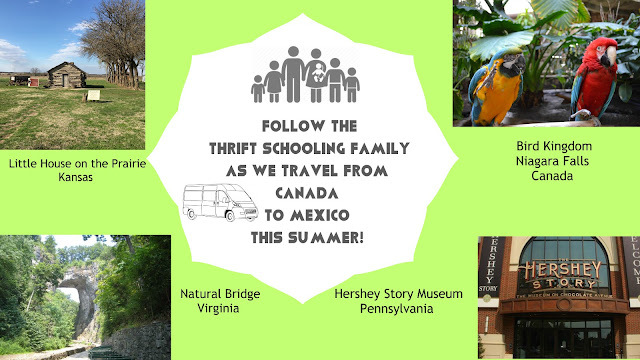 She provides classes and social events within the community to teach how to make stunning creations out of plants you interact with on a regular basis. She informs the reader that it is important to harvest the plant that you want to use for your dye during the correct season. Therefore, she has divided the book up by seasons making it easy to jump right into the dying the process if you want to! As soon as I received this book, my whole family began leafing through the pages to find which dye we wanted to try first! In our homeschool we are presently studying Botany for science class. This book couldn't have arrived at a more appropriate time! The kids are chomping at the bit to create some fun plant extracted dyes! The first recipes that caught my eye were ones that included items that I already have here at home; onion, avocado seeds, passion fruit stems and leaves and black walnut. The pictures are gorgeous and make me want to dive right into the process. Some of the ingredients needed might need to be ordered but other recipes, such as the avocado seed one only needs a few things, most of which we have and what we don't have we can make thanks to her instructions in the back of the book! There is a large list of kitchen utensils that she recommends you get that fortunately I already have so I don't have to compromise my everyday dishes such as a strainer, large pot and measuring cup. If you are artsy in any way, shape or form, then you probably have a stash of "craft only" dishes hidden away somewhere too! I appreciate how this book is set up like a recipe book. Easy, and simple to understand. 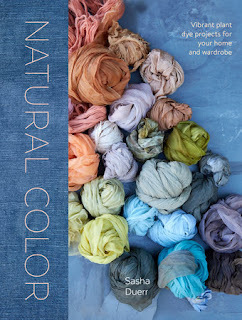 I highly recommend this book if you or someone you know has been wanting to try to dye! Disclaimer: I received this book from Blogging for Books for this review. All opinions stated here are my own.